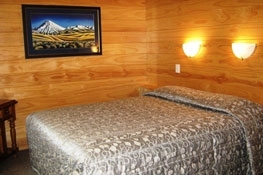 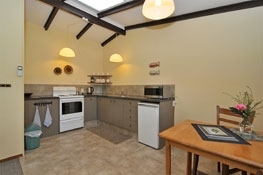 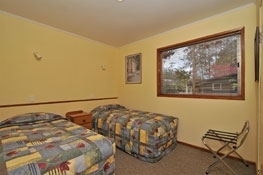 The only 4-Star Plus Qualmark rated motel in Turangi. 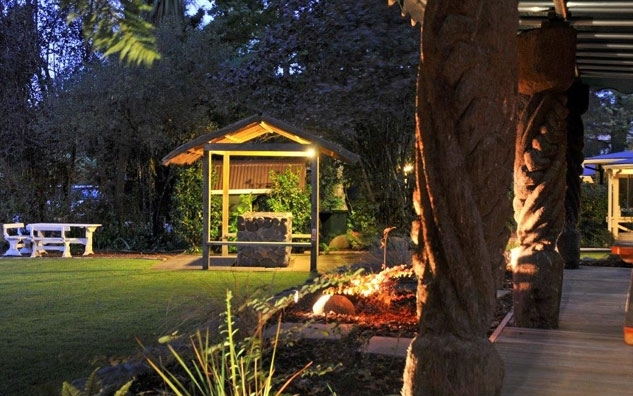 Awarded Enviro Bronze by Qualmark. 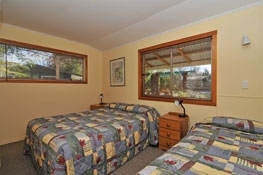 Awarded Certificate of Excellence by TripAdvisor. 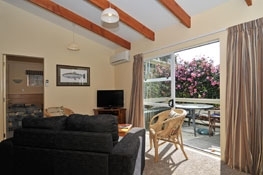 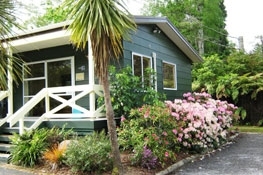 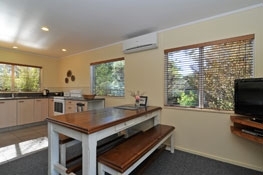 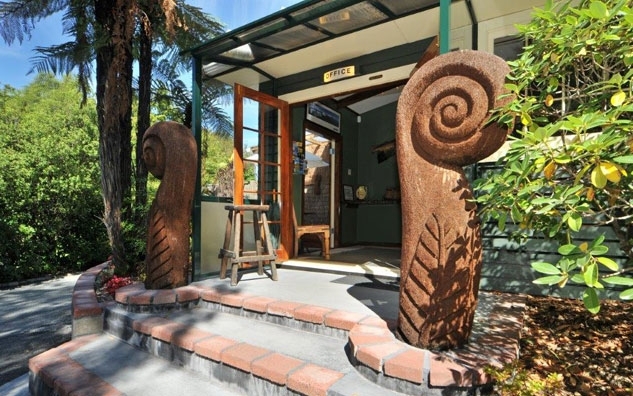 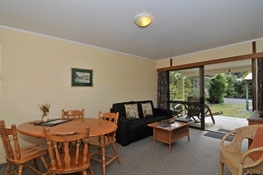 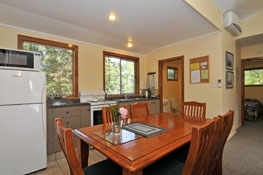 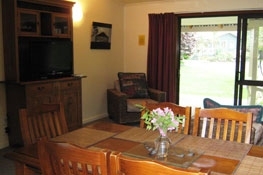 The quietest accommodation you will find situated at the southern end of Lake Taupo on the river. 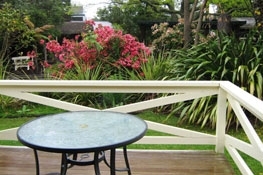 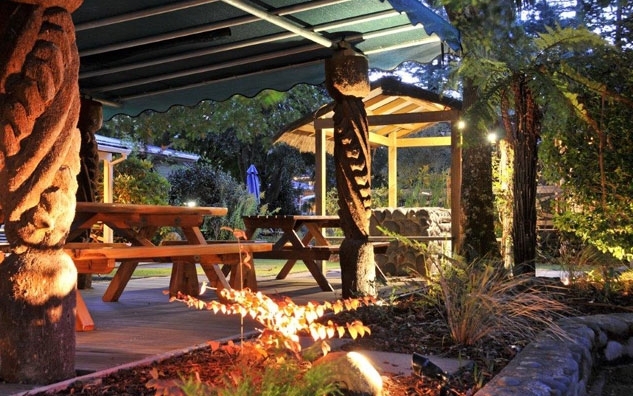 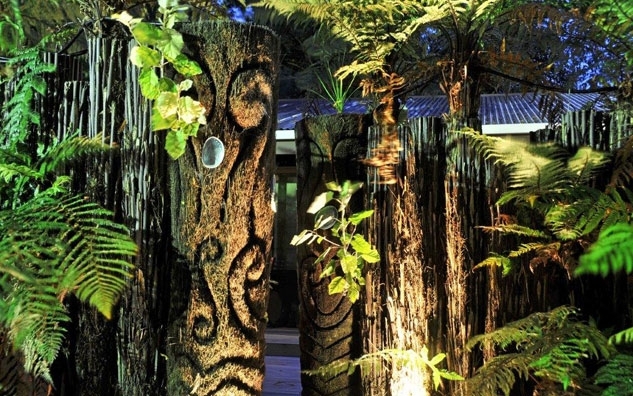 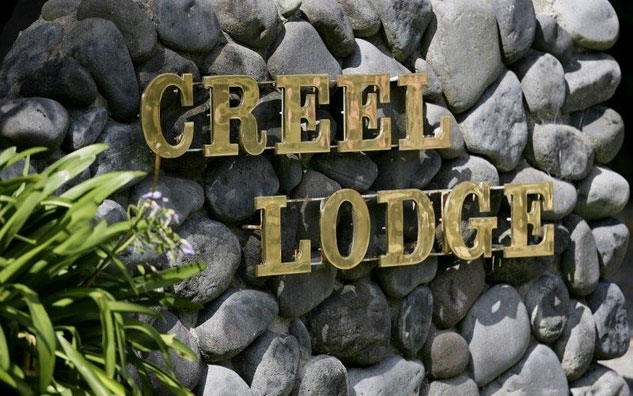 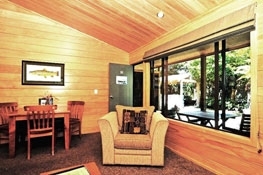 Creel Lodge has 19 suites set in beautiful landscaped gardens which open onto the famous Tongariro River. 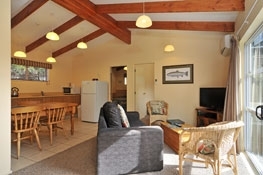 Suitable for families, fisherfolk, couples, individuals, corporate, walkers. 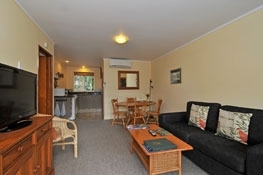 Our suites cater for everyone. 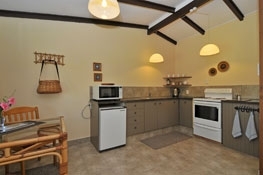 Quality accommodation at affordable prices. 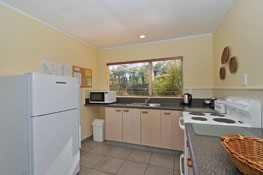 We accept visa and mastercards only. 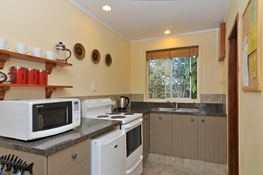 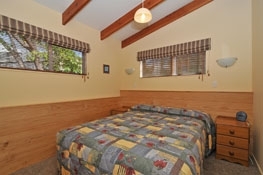 Queen bed in separate room, full kitchen, ensuite bathroom with shower, 1 or 2 adults only, own patio area, 32" flatscreen TV, Sky TV, DVD player, heat pump/air-conditioning, WiFi, not suitable for babies. 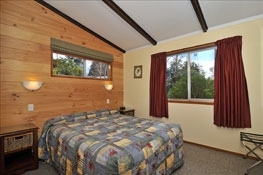 Queen bed in master bedroom, 2 single beds in second bedroom, bathroom with shower, full cooking facilities in large kitchen, Sky TV, DVD player, 32" flatscreen TV, heat pump/air-conditioning, WiFi, maximum guests four including children/baby in cot. 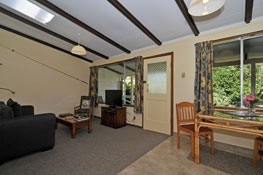 Queen bed in master bedroom, 2 single beds in second bedroom, shower, large kitchen, fridge freezer, heat pump/air-conditioning, Sky TV inc. sports and movies, DVD player, 32" flatscreen TV, WiFi, maximum guests four including children/baby in cot. 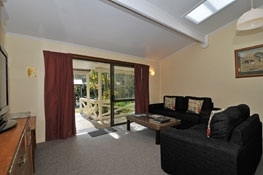 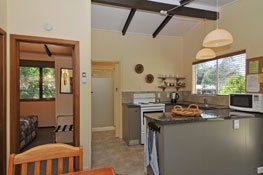 King bed in separate bedroom, separate bathroom, full cooking facilities, heat pump/air-conditioning, gas hot water, double-glazing, patio area, Sky TV, WiFi, maximum guests two adults only, not suitable for children or babies, Qualmark rated 4-star+. 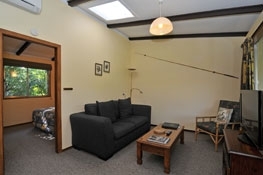 Queen bed in master bedroom, two single beds in second bedroom, bathroom with shower, full cooking facilities in large kitchen with fridge freezer, Sky TV, DVD player, 32" flatscreen TV, heat pump/air-conditioning, own patio area, WiFi, maximum guests four including children/baby in cot.